The average estimated cost of care for this facility is around $7,304 each month. 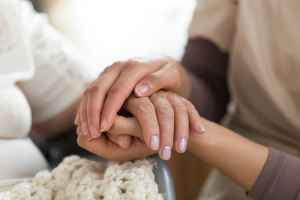 The Lakewood estimate for the same level of care is around $6,284. The estimated cost for the State of Washington is approximately $5,298, versus $4,390 nationwide. 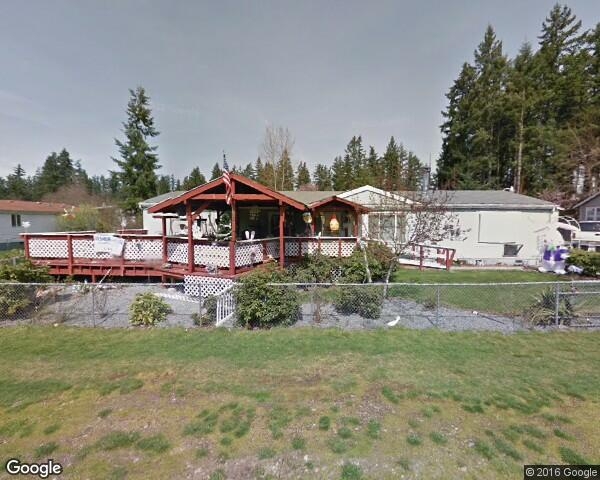 Situated within Lakewood, Washington, Grace and Hope Adult Family Home is a 6 unit facility for eldery individuals. 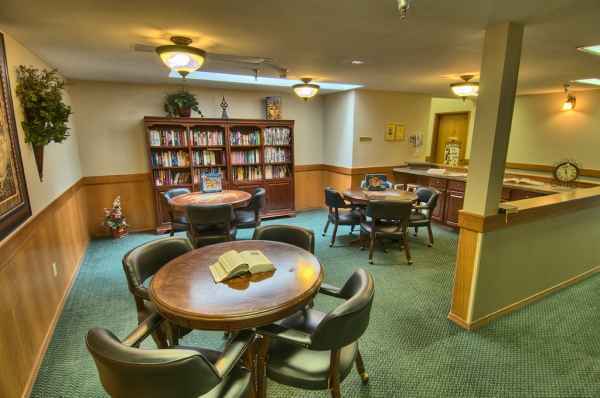 They offer senior living in a well-maintained and pleasing setting. The zip code of 98498 in which they are located is a predominantly middle class area. It has a median per-family income of $60,339. It is heavily populated, including about 27,546 residents in the vicinity of the community. This residence is conveniently located, with healthcare facilities, retail shopping, and houses of worship all in close proximity. There are 6 drugstores within a mile of the facility. They are just 1.4 miles from Western State Hospital. There are also 63 churches within 4 miles, including Trinity Baptist Church, Lakewood United Methodist Chr, Anderson Eugene Rev, and Olympic View Baptist Church. 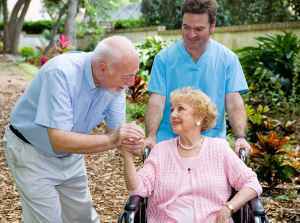 Grace and Hope Adult Family Home offers the following types of care: nursing home care, assisted living, and dementia care. 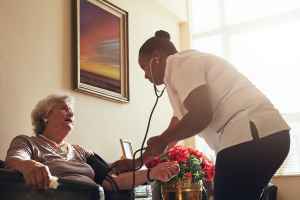 The community is an excellent fit for individuals who are seriously infirmed and need assistance with routine activities and who need to have regular access to health care services. 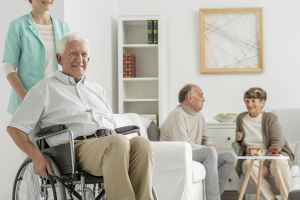 Also, they can accommodate individuals who need assistance with day-to-day activities but who also wish to retain their independence to some level. 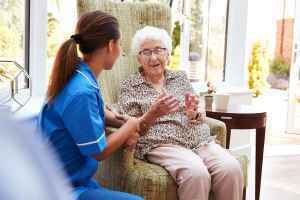 In addition, they can house individuals who are at all stages of Alzheimer's and who require special assistance and care for their own security. This community features multiple personal services such as dry cleaning service and transportation services. 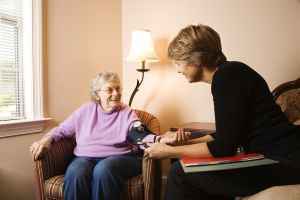 In addition, they offer a selection of health services including assistance with personal care. They also offer several enjoyable activities that include general social interactions.